MSC Cruises currently have 12 ships in their fleet and are expected to launch another two ships in 2017, plus another nine ships between 2018 and 2026. They specialize in the Mediterranean cruise market but they also offer a wide range of other itineraries including Northern Europe, Caribbean, and South America. Based in Napoli, MSC Cruises’ history began more than 300 years ago, with the seafaring Aponte family from Sorrento in Italy. In 1970, Gianluigi Aponte founded the Mediterranean Shipping Company with the purchase of single cargo ship. Then, in 1988 the company announced its entry into the cruise business, purchasing the iconic liner Monterey. It wasn’t until 2003 that MSC Cruises started a multi-billion Euro investment programme to build one of the world’s most modern cruise fleet. Between 2004 and 2014, MSC Cruises grew by 800 percent. In 2014, MSC Cruises announced their multi-billion investment plan to build seven new ships and enlarge four existing ships of their fleet. 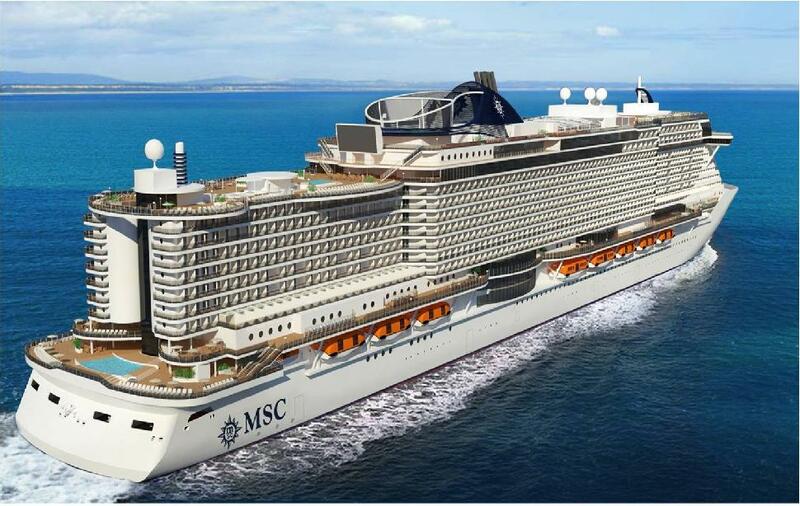 Additional announcements of new builds were made in 2016 which will see MSC Cruises fleet grow to 23 cruise ships by 2026. MSC Cruises caters to a European family market and features extensive facilities and programming for children aged three to 17. Plus, they have their MSC Babycare service for children between one and three years old. In June 2016, MSC Cruises announced its partnership with global hairstyling brand Jean Loius David. The company will introduce Jean Louis David salons across its fleet by the end of 2016, including the MSC Meraviglia in June 2017. MSC Cruises employ over 15,000 staff from more than 75 different countries. You can browse their vacancies on their employment pages and introduce yourself by registering your profile to start your application process. All of MSC Cruises crew jobs require you to have valid STCW95 certification (compulsory seafarer certification valid worldwide). Contact your official port authorities for a list of recognised centres issuing this certificate.